Have you been contemplating getting a roof rack for your 4WD? Perhaps you’re planning an outdoor adventure and you need to have a secure storage space for your kayak or canoe. At Great Racks, we always find ways to help our clients enjoy comfortable and safe travel. That is why we’ve listed everything you need to know about roof racks. Keep reading this article to discover how roof racks can be suitable for your needs. If you are wondering what roof racks are for, well, you would be surprised to know that they can be used for virtually anything. They are quite handy for tradesmen who need to transport bulky items for work. They typically install custom roof racks above their vans or utility vehicles so that they can have more storage inside. 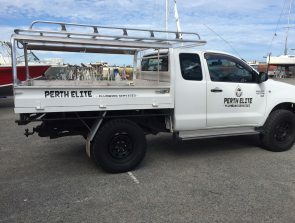 In this way, they can carry more important tools and equipment inside their UTE. 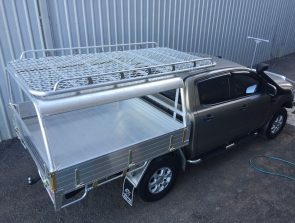 Tradies also hire aluminium fabrication professionals to have their roof rack custom designed and built to their specific needs. They usually add a Y or H bar so that they can secure ambiguously shaped items, including timber. On the other hand, customisations can also be handy for other applications. 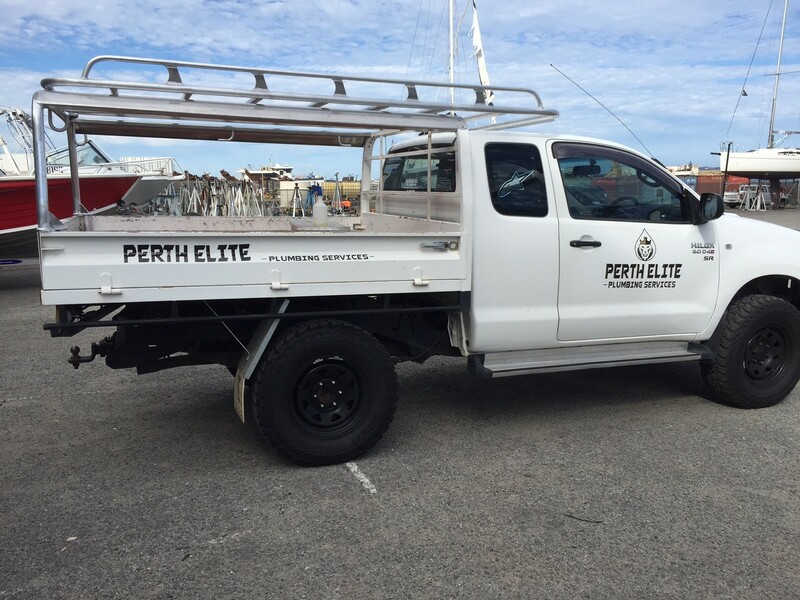 For instance, as an outdoor adventure enthusiast, you can have a roof rack customised so that you can secure your kayak, dinghy or surfboards. This allows you to have more legroom inside your vehicle. Roof racks are not only for thrill seekers and tradesmen. Families can also find several benefits from this functional SUV accessory. Your Hilux or wagon can be more versatile and practical with a roof rack installed. Travelling can be quite uncomfortable especially when you need to bring several bags and big luggage. If you have a big family, it would be advisable if you have a custom-built roof rack. This will allow you to securely transport your bags, bikes, baby equipment and other items that take up your interior space. Roof racks can be built to be strong enough to securely carry virtually any item—from baby strollers, luggage and surfboards to ladders, timbers and dinghies. It goes without saying that they can be useful for a wide range of scenarios. For example, you can shop for a new dresser and take it with you using your own vehicle. On the other hand, if you need to remove bulky items like spring mattresses, you can do so with a roof rack. This saves you money in the long run since you can avoid hiring a man-with-a-van service. With a roof rack, you can carry more items and have more space inside the cabin. A roof rack is more than an accessory to hold cargo. It can also be customised your specific needs. 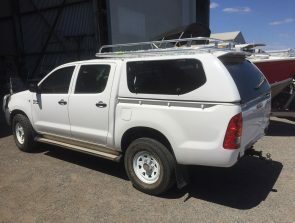 If you are one of the many people who love to escape from civilisation and head out to the wild, there are a number of accessories you can add to your roof rack. You can light up the trail by adding a couple of light brackets. You can even have it customised with a shovel or axe carrier. In this way, you will always have the tools you need to start a bonfire. You can even personalise it to have a heavy-duty carrier for spare tyres. Essentially, roof racks function as your vehicle’s open storage platform. You can either pile as little or as much on them as you need. Your rugged roof rack is ideal for extra-large or oddly shaped items. All you have to do is ensure that they are securely and tightly strapped down. Otherwise, you might cause accidents on the road. A good roof rack should be sturdy enough to carry the items you need to transport. If you love the outdoors and sports and you spend your weekends biking, kayaking or canoeing, then a roof rack would be ideal for you. You can ask a fabrication specialist to install a bike rack so that you can securely transport it during your trip. At Great Racks, we can also build roof racks specifically designed to carry dinghies and kayaks. So if outdoor adventure is your idea of fun, then make sure you have a custom roof rack installed to your vehicle. If you are driving an SUV or a passenger car, you might have been used to ignoring warnings for ‘low overhang’. On the other hand, when you have a roof rack and you load the top of your vehicle, you have to pay close attention to these signs. Remember to measure the exact height after loading up your roof rack and write a note which you can post by the steering wheel. Make sure that you keep an eye out for parking garages, bridges and even tree limbs and wires. Moreover, if you need to buy food, you might want to skip the drive-thru and head to the counter. When your roof rack is packed, it raises your car’s centre of gravity, making it susceptible to swaying especially when you’re driving at high speeds. If you do not pack the roof rack properly load shift may occur and cause different issues while you’re driving. If the weight is distributed to the front, every time you brake, it will dive forward. If the weight’s too far back, steering will seem loosey-goosey. So, it is essential to evenly distribute the weight and secure the cargo tightly. When loading your roof rack, you have to remember to pack the heaviest items first. 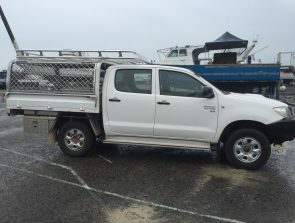 It can be quite difficult to load and unload while you are on the road. So make sure you only use your roof rack for items that you do not need to access regularly. This means that the essentials should be inside a smaller bag which you can place inside your vehicle. If you need more room inside your car, then ensure that the essentials are packed on top of other items on the roof rack for convenient access. It is advisable to know the weight limit for your roof rack and your vehicle. If you are transporting a lot of items, it would help if you create a list with an estimate of the weight of each item. Keep in mind that there’s more wind resistance when you carry heavy loads. Loading more than the weight limit may damage your vehicle and even cause accidents along the road. 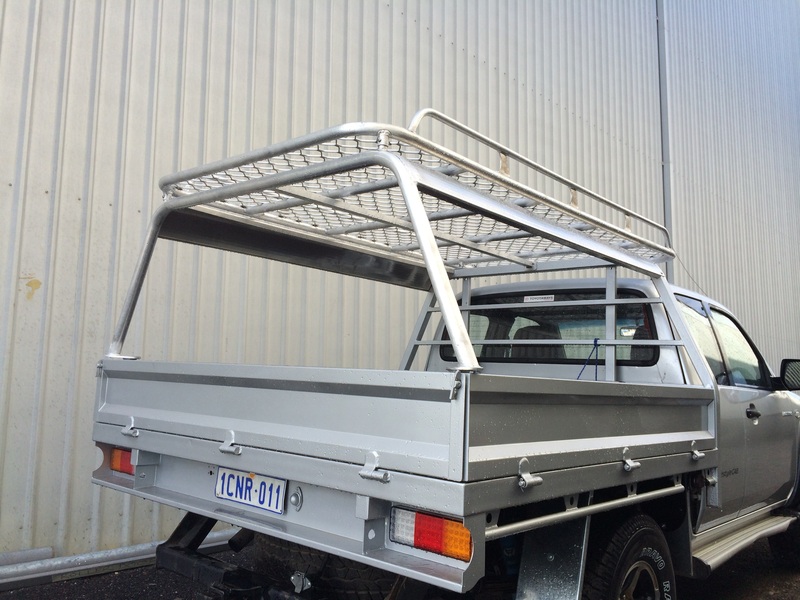 At Great Racks, we can design and build your roof rack according to your needs. So, whether you need a roof rack to carry your work or sports equipment, our experienced craftsmen can fabricate the ideal solution for you. 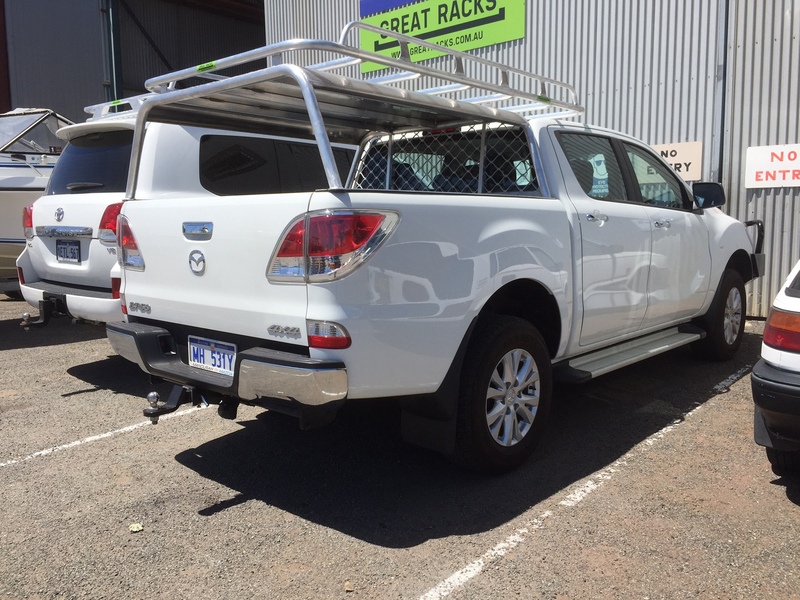 Great Racks is an aluminium fabrication firm that specialises in manufacturing heavy-duty vehicle roof racks for Perth clients. 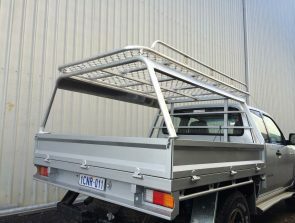 Great Racks custom builds roof racks, canopies and other accessories such as tool boxes and y bars.